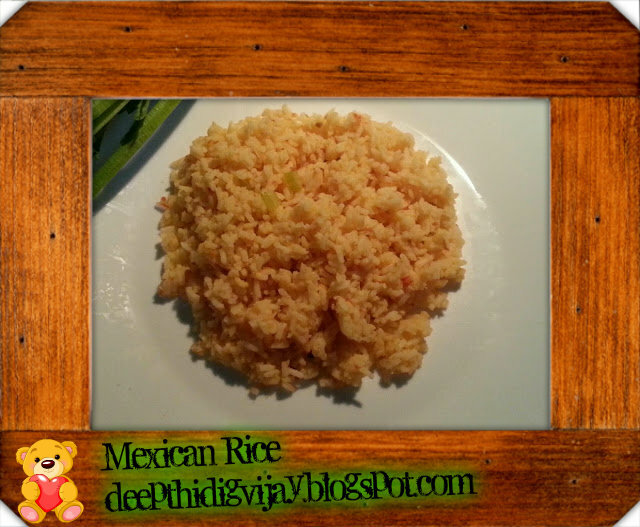 Spanish rice or Mexican rice what ever you call it is one of my favorite food from Mexican cuisine. First time when I had it I thought it was more near to tomato bath in Indian style but there was some twist that is making it unique in taste, then I found out that the only difference between regular tomato bath in Indian style and mexican rice was just the medium in which the rice is cooked. To make Mexican rice they use Vegetable/Chicken broth but in our tomato bath we just use water. Also, they use different kind of vegetables such as celery etc., while cooking. Wash and soak the rice in water for 30 min. Later remove water and add vegetable broth, salt to taste (Note: If you are using the broth from market, then please be cautious while adding salt as the broth already contain some salt in it). Mix well and cook it till it comes to boil later add tomato puree, green peas & celery & herbs and reduce the flame and cook it (Cover the pot with lid and keep stirring in between making sure that rice is not sticking to the bottom of the vessel). Finally when the rice is done, add butter and mix well. Then the food is ready to serve. This rice tastes and smells wonderful!!! 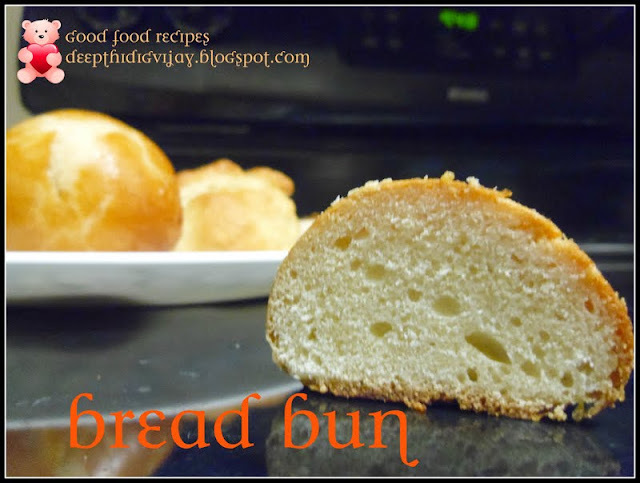 I hope you like my recipe!!!! Please leave your comments before leaving! Who can resist to this beautiful and inviting rice. Yummy n tempting Spanish rice. Quick started for kids.love the addition of sour cream.happy to be your follower.